Finesse Windows are dedicated in continuing to provide 100% customer satisfaction guarantee. It is why over 1400+ customers have rated our services for being 10 out of 10. 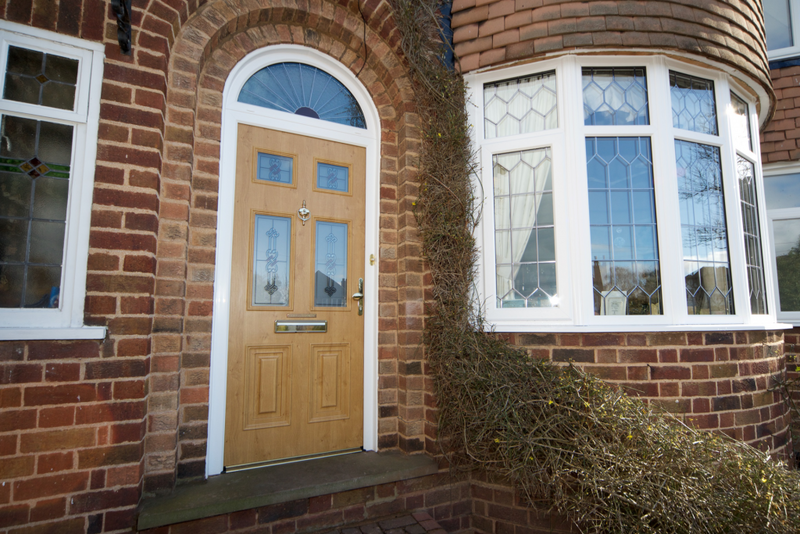 Our close knit family run business which opened in 1981 has been providing double glazing services, repairs, installations and custom build window projects throughout the local area. 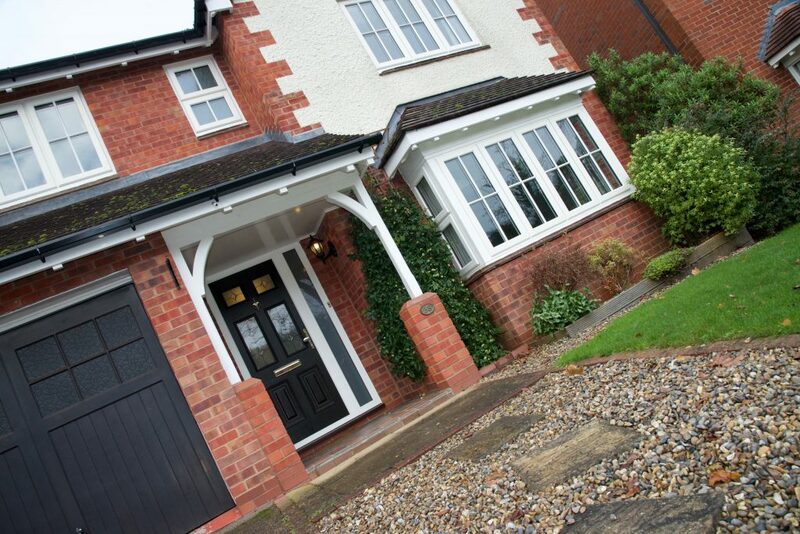 We manufacture our own windows, providing a fully encompassing glazing service which is unmatched by our competitors. Take a look at our bow and bay window projects, casement and bespoke options or alternatively request a brochure by using the form on this page. Nobody knows windows better than we do here at Finesse. They have, after all, been the cornerstone of the business since the day we were founded! We pride ourselves on an intimate knowledge of what goes into making a great double glazed window, using the latest manufacturing techniques and some of the most creative designers in the industry to bring ideas to life. Using only the finest materials, we craft windows that are much more than just something that fills a hole in a wall. Instead, we create something that can serve as the centrepiece and focal point of any home. 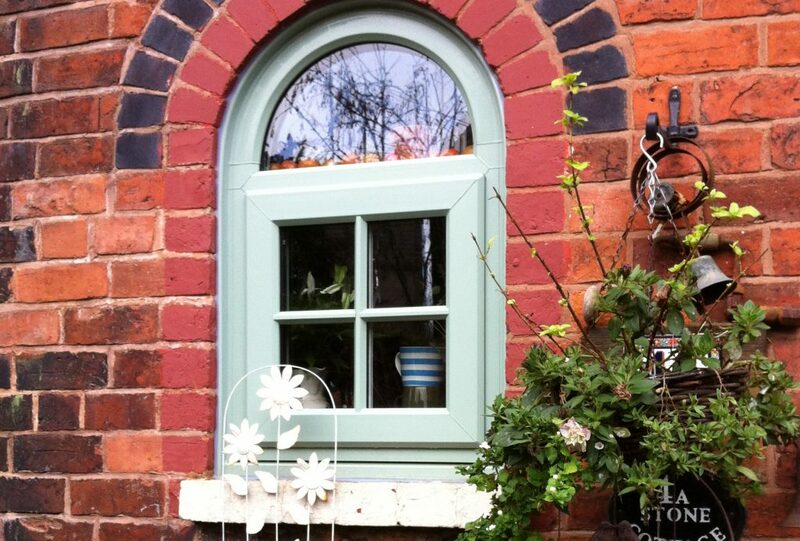 Our double glazed windows manufactured in Birmingham are held to the highest standards of workmanship. We offer a huge range of high quality uPVC window designs which we manufacture according to our stated values in our very own factory. This allows us close control over the entire process, including initial elements such as sizing and style to quality assurance upon completion. Indeed, our very own quality manager personally checks each and every window that we manufacture, so customers can be sure of receiving a perfect product before they even see it themselves. 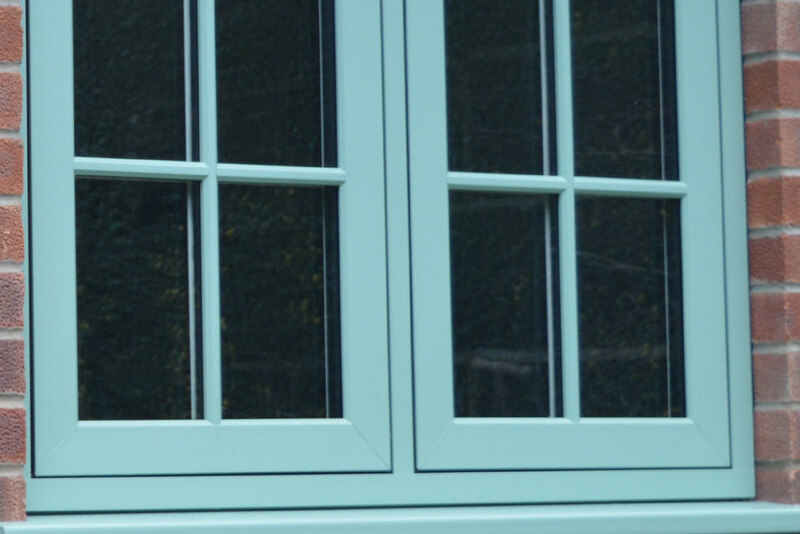 A varied product range and in-house expertise means that we can always find the right window for the job. Whether you are looking for casement windows, bay windows or sash windows, our catalogue covers all of this and more. 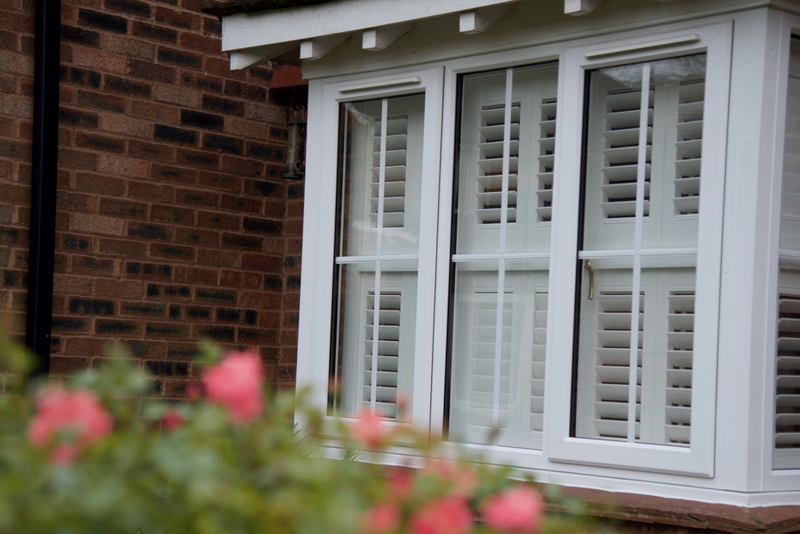 Our double glazing adapts to the Birmingham weather, for superior quality and style. The nature of our manufacturing process means that we can even design a bespoke window to match your exact requirements and even create any of our designs in a range of different colours and materials. In fact, we can do so much that it might seem a little overwhelming! However, our design experts know everything about our windows and are always on hand to assist when choosing a style, and there is much more to their involvement than purely aesthetics. Our design experts not only know what would look absolutely perfect in your home, but can also discuss the various technologies and features that can go into the perfect window. We make use of specialist manufacturing processes that can lead to vastly enhanced noise reduction, specific functionality for escaping a property in the case of fire, plus our standard commitments to energy efficiency and home security. There is much more to the perfect window than simply how it looks in your home, and we are always on hand to demonstrate that fact. Take a look at our Window Buyer’s Guide to see our solutions and then get in touch through the contact page to find out more. If something catches your eye and you just cannot wait to see it in person, then you are also more than welcome to stop by at the showroom to discuss your needs and see some of our incredible technology in action. What exactly does the energy rating of my window mean? Every window system is given an energy rating by the BFRC (British Fenestration Ratings Council) to show its thermal performance. Windows are rated alphabetically on a rainbow scale, with the highest performing windows for energy efficiency rated A, and the lowest performing rated G.
What is an “A” rated window? We live near a busy road that runs down the side of my property – will new Double Glazing help to soundproof my property? Yes, by fitting double glazing to your property will certainly improve the sound proofing. We have a number of options available which our Design team would be please to discuss with you. We live in a conservation area, and I am considering having uPVC double glazed sash windows fitted to replace my old metal windows. Would there be any restrictions? Yes, there could be restrictions since you live in a conservation area or a listed building. Our skill design team already work closely with many conservation officers or local planning offices; we would be please to help and advise. 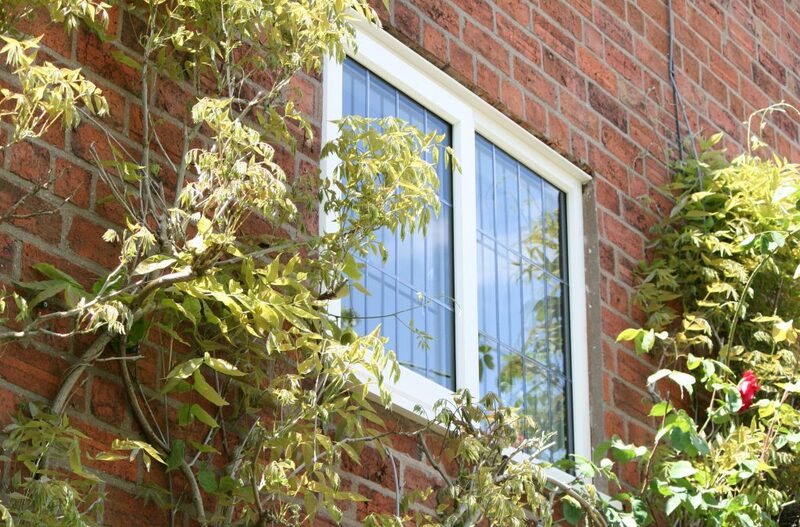 Are not all UPVC Double glazing windows the same? No, in reality Double Glazing is like buying a car; the range of options and quality is endless, and really comes down to the right solution for your needs; albeit security implications, noise reduction, style or price. 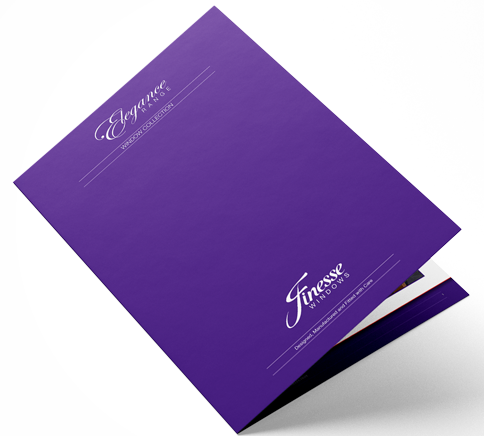 One of our design team would be please to detail what makes a window from Finesse different. This protects both your financial rights in the event of the company going insolvent and also covers all parts and labour for all our window, door and conservatory installation. Can weather affect agreed installation dates? Yes. Inclement weather such as heavy rain, snow, freezing temperatures, or other unpredictable occurrences can cause an installation to be delayed; the quality of our work and the safety of our team are paramount. In this case we will reach out to you in advance of your scheduled appointment and make other arrangements. Will fitting Double glazing increase the value of my property? 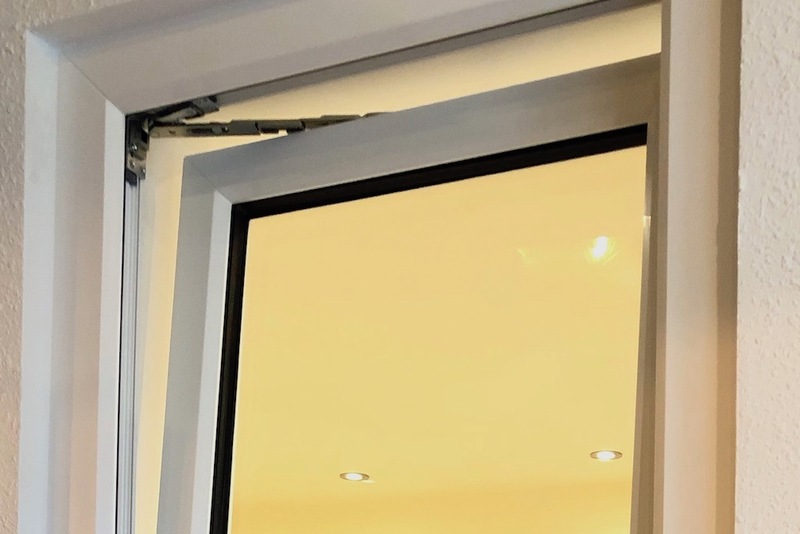 For more information on Double Glazing installation from Finesse Windows or any of our other product ranges, please contact a member of our design team who would be pleased to help. 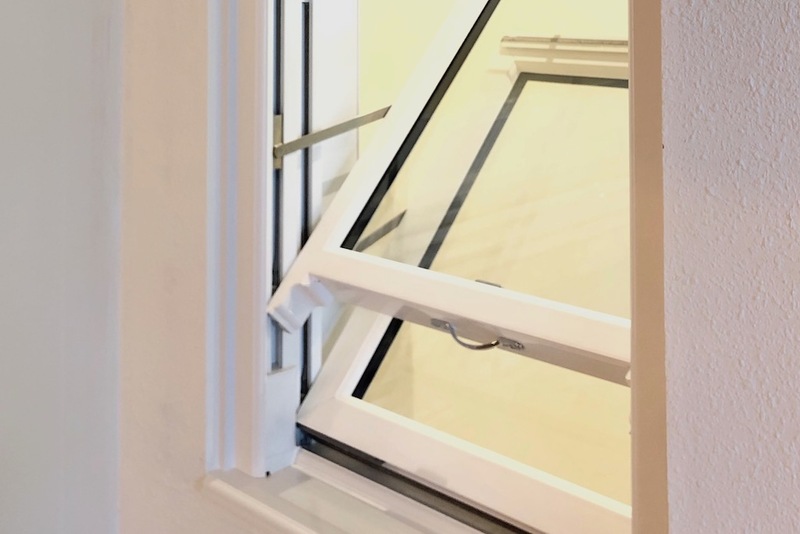 All of our windows are rated for efficiency, keeping your home warm and cosy, and feature Police approved locking technology so you’ll have complete peace of mind that your home and belongings are safe from intruders. Click here to see what makes a window from Finesse Windows the most secure on the market.